A couple of days ago for “Throwback Thursday”, Shanell did another video where she does the commentary on her old music videos to explain the concept behind them. For this week, SnL took on Lil Wayne‘s “Prom Queen” visual, which she wrote and starred in, and discussed the song, as well as the video’s creative process. You can check out the throwback commentary video from the Young Money Princess after the jump below! As much as I love this song and prepared the treatment for it. These type of articles bum me out. Of course she wrote some verses for her to be in the song. But the concept wasn’t her, Wayne brought the concept to her. It doesn’t make sense to exclude that part. Or act like the project as whole was her vision. 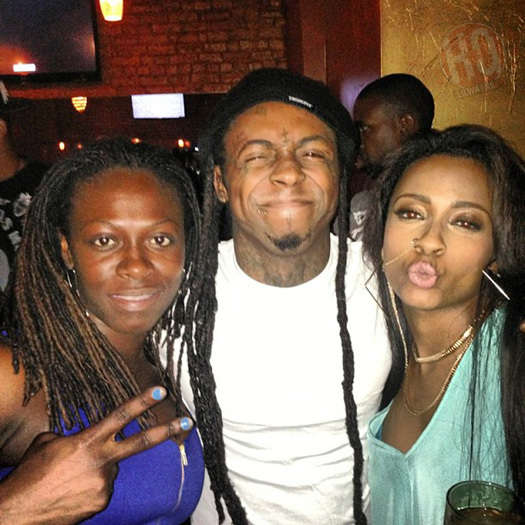 The creative director brought Wayne the track to expand with her. That’s why she never reached the status of Nicki or Wayne, she’s not that humbled.